EDYC Wayfarers’ Class AGM 6th Feb 2019. 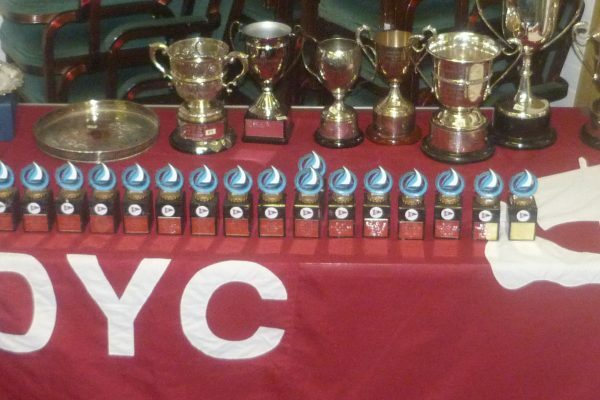 The Wayfarers’ class annual general meeting was held on Wednesday 6th February at 7pm, at the clubhouse. The evening started with filled baked potatoes, finishing with Pavlova & Pofiterolles, so those that came hungry were well content ! Some 20 dinghy sailors attended and several expressed thanks for the organisation and food and many went on to contribute on aspects of the business of the meeting. Apologies: James, Elaine & Henry, Joy, Laurence? Nationals at Greystones July 20th-26th. Who’s committed, anyone else? Bronze. Silver & Gold fleets. Number of entries to date? Maragaret H’s discussions with Rodney about cruises a few days after event. EDYC offers of availability for help. 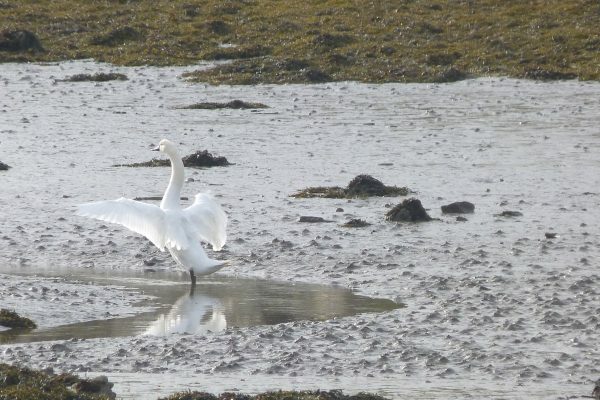 Wayfarers to go to entry of Lough, subject to weather & timing. The class captain post was uncontested and Rachel B again will fill the post, although proposed by Robin who says he will join the club this year. The Yellow Boat Trophy was awarded to Tony for joining the travelling Wayfarers last year and participating in the away events. Bring on the season ! and will people in South Africa and Donegal read this? 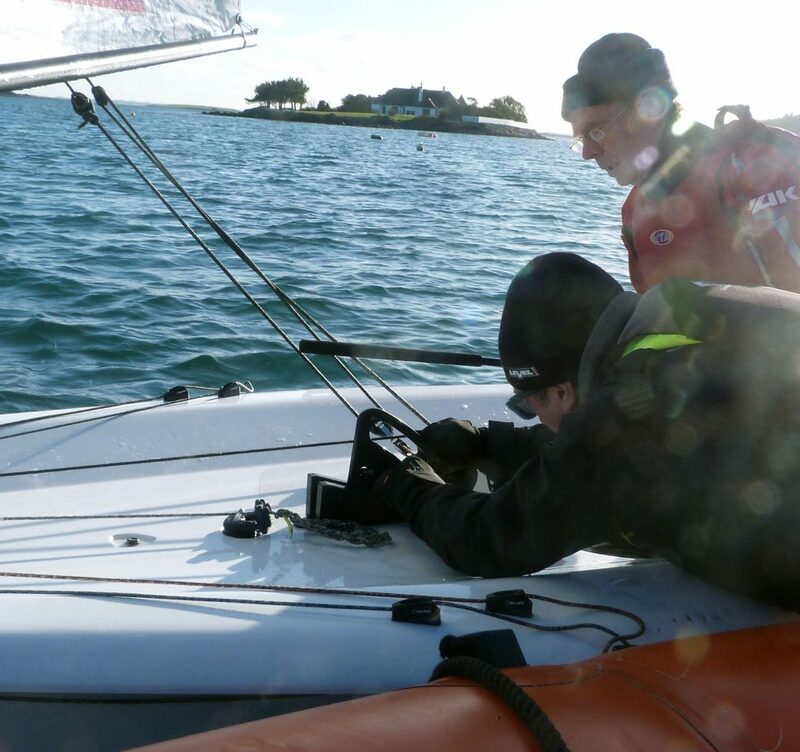 One class member was trying a performance dinghy last weekend and having his foil adjusted – is this the future?